Actiknow helps you grow your business and respond to signals in real-time, using the data that you already have to achieve Adaptive Advantage. We deliver the data management strategies & information architecture to drive Business Intelligence & Advanced Analytics throughout your organization. Our data management services combine data from all your systems, merging & transforming the data to build usable models that can be streamed into an analytics engine. 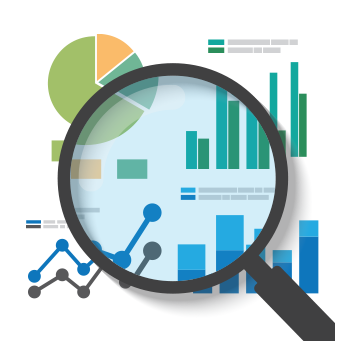 Exploring and analyzing your data reveals opportunities for profitability, efficiency and growth. Our data analytic experts have advanced mathematics and statistics degrees and work with clients in implementing a data analysis strategy that aligns with their business goals and provides quantifiable positive results. 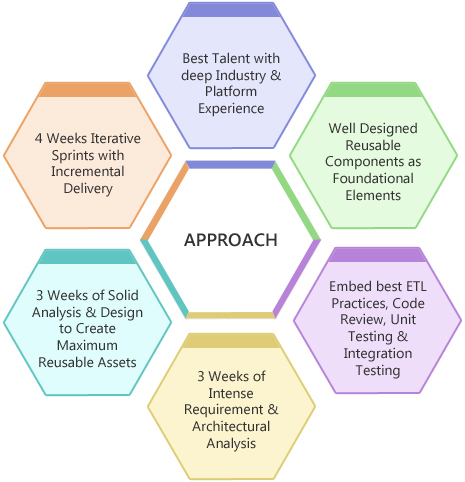 Our consultants have extensive experience with tools like SAS, R and Mahout. 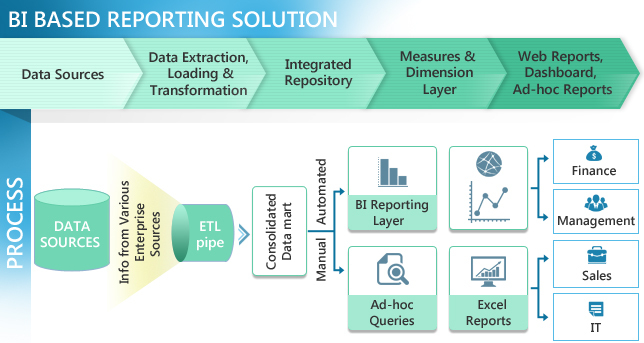 Data Analytics services and solutions can help you harness the power of data without exhausting your human and infrastructure resources. Our Data Analytics service leverages technology and expertise to unlock hidden opportunities. We help some of the world’s largest organizations prepare for future trends and achieve a distinct competitive edge. 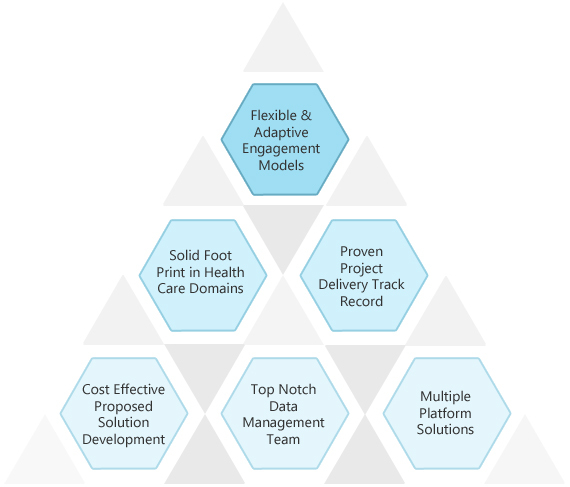 Our in-house experts use technology proven frameworks, tools and domain expertise to turn problems into successful business outcomes. Our Data Analytics solutions include Predictive Modelling, Forecasting, Segmentation, Regression Models etc. Currently, the enormous amount of data is exploding in volume, velocity and diversity. The enterprises find it crucial to control this diverse data. 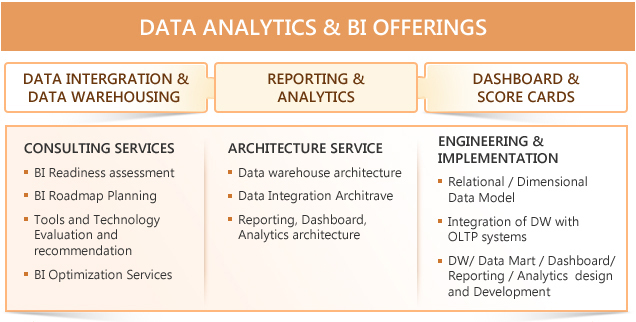 Actiknow has adopted Big Data Analytics and BI solutions in order to efficiently utilize the data. Business Intelligence (BI) is an end-to-end practice followed by Actiknow experts, in which data is analyzed and information is presented to the Business Managers or Executives to make effective decisions related to business procedures. Thus, the ability to extract the data with the help of BI tools is substantial to make effective business related decisions. We understand data and the need for a source of truth. Whether it is cleaning data, deduplication or planning data warehouse architecture, we do it all. Our data management solutions utilize cutting edge algorithms that provide outputs which were thought to be incomprehensible without manual intervention. The pain that organizations are experiencing around consistent reporting, regulatory compliance, strong interest in Service-Oriented Architecture (SOA), and Software as a Service (SAAS) has prompted a great deal of interest in Master Data Management (MDM). Our MDM services range from content management to data processing and distribution. We build a strong architecture while following the quality standards. 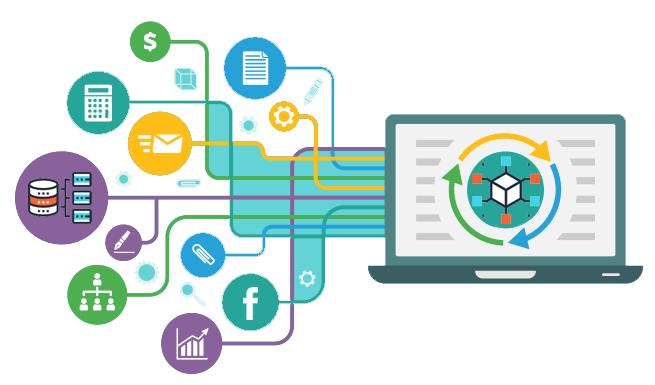 Using MDM, we have helped our clients get seamless information across multiple channels, get a unified view to drive operations effectively, increase trust in data, and connect data with any tool.